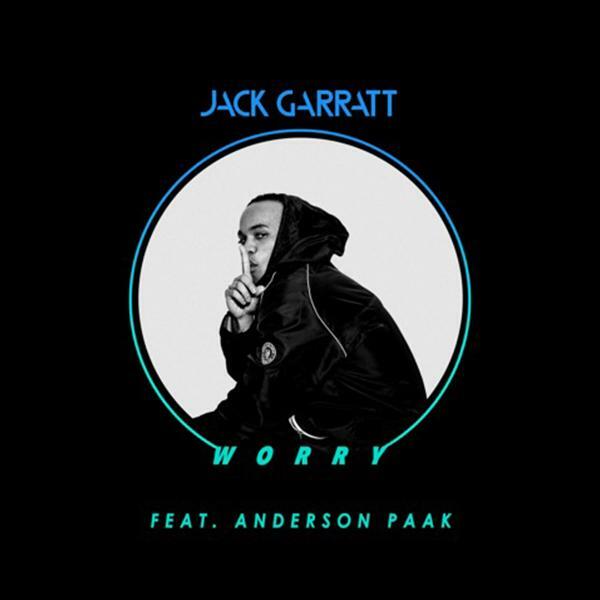 Anderson .Paak teams up with another multitalented musician in Jack Garratt. The song is slow, but still bouncy track that feature sweeping synth work and rhythmic drops in the beat that are vaguely reminiscent of Australian producer Flume. The verses are backed by muted instrumentation, while the choruses pick things up with those aforementioned synths. Anderson .Paak appears in a final verse, using his signature mix of raspy rapping and singing. He and Garratt sound good together, so don’t be surprised to see them work together again.